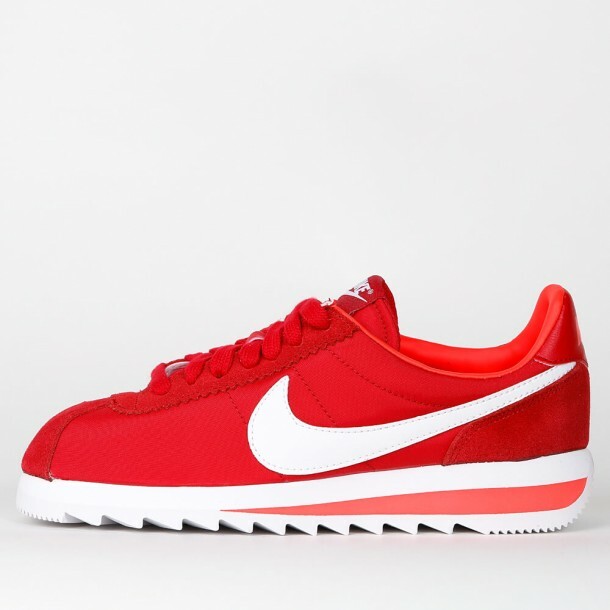 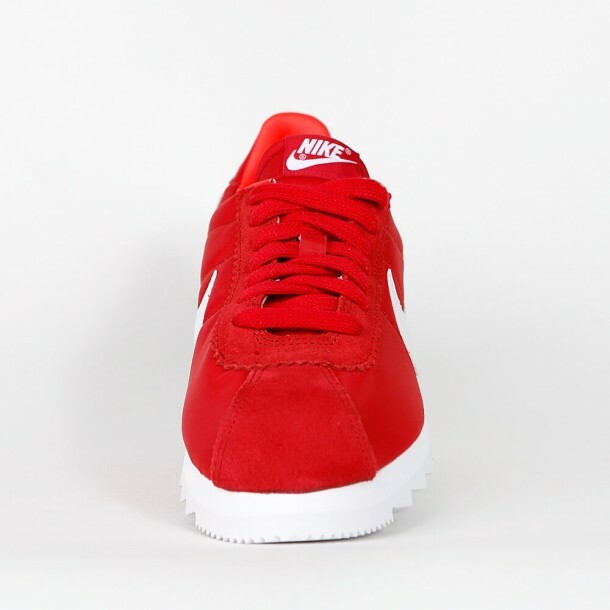 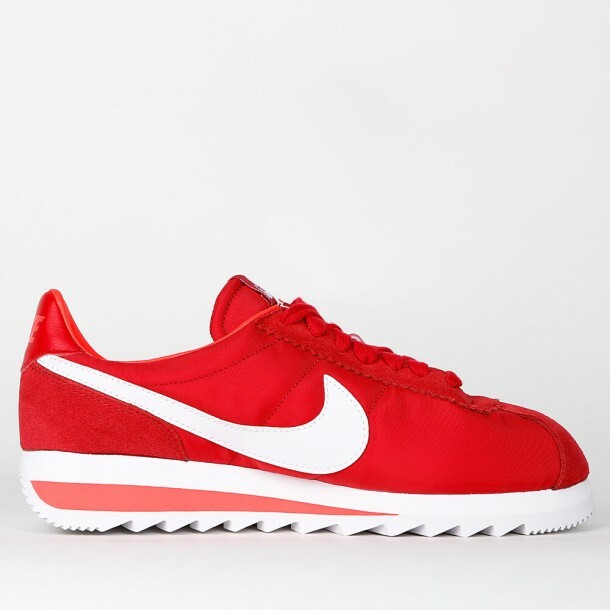 This Classic Cortez Epic for women is literally epic. 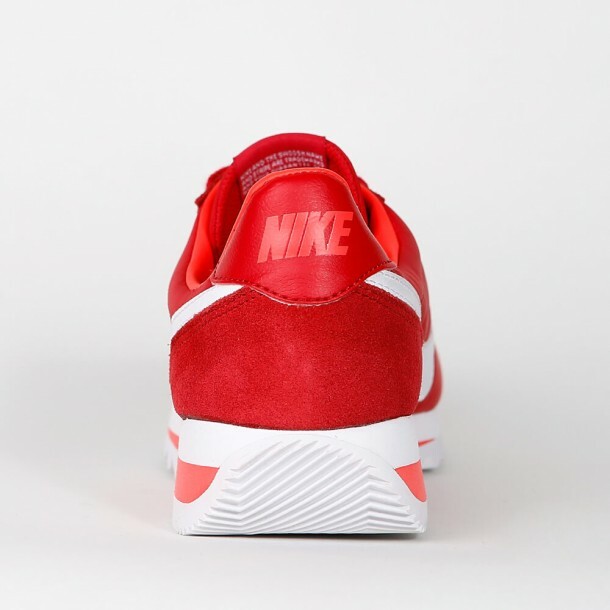 Bill Bowerman designed the classic silhouette that already clicked in 1972 and remained unchanged until today. 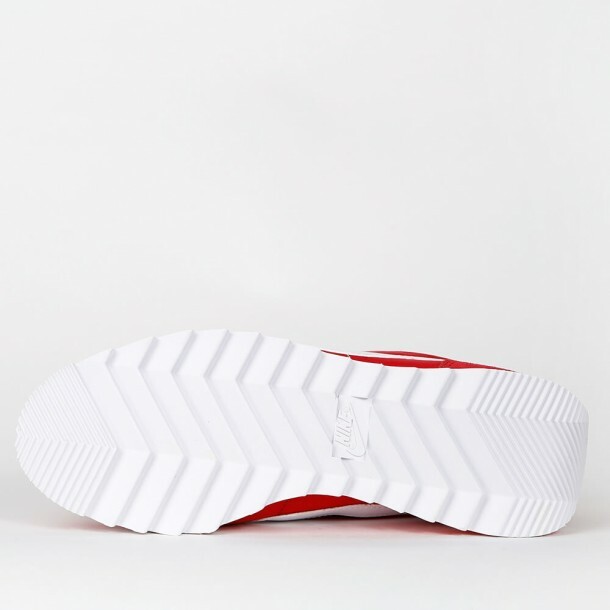 But the Epic's got a little extra: a quite thick sole that gives the successful sneaker an even more unusual shape - in a good way!